You will not find peace of mind by allowing others to manage your life for yourself. We put Hertz Car Rental in our car rental directory to give you the opportunity to meet your needs. Whether renting a car for your business enterprise or vacation, Hertz has a wide range of luxury, sports, and hybrid vehicles available to meet every car rental need. Take your pick of a Porsche, Ferrari, Lamborghini, Aston Martin, Tesla and more. 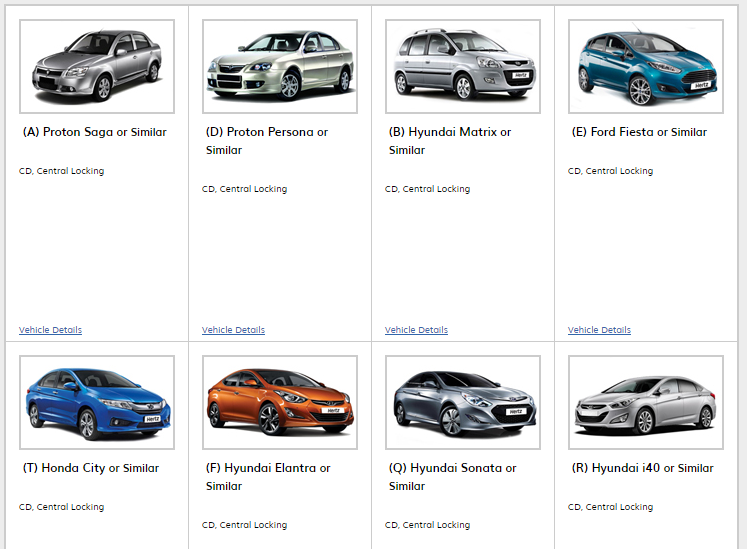 Check out our entire range of Hertz Collections (special range of cars) and reserve your model. Enhance your driving plan with Hertz NeverLost® navigation and let SiriusXM® Satellite Radio be the soundtrack to your roadtrip. Visiting a significant business client? Hosting an important conference? Or simply an airport transfer, Hertz Malaysia chauffeur drive service can make a difference when a difference is required! Just take a back seat and let our professional chauffeur takes you to wherever you want to go. No more worries about traffic congestion or parking, our chauffeur drive service will get you to your destination relax and on-time. As a value-added service, we will keep track of your preferences when you contract our chauffeur drive services on a regular basis. Your regular routes will be stored in our database so we can replicate your booking quickly. We will also inform you of any new products and services to make your travel life a lot easier. Unit KG4, SkyPark Subang Terminal, SkyPark Subang, 47200 Subang, SELANGOR. Lot No. 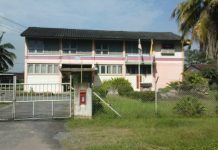 GL 09, Ground Floor, Lapangan Terbang Sandakan, 90719 Sabah.